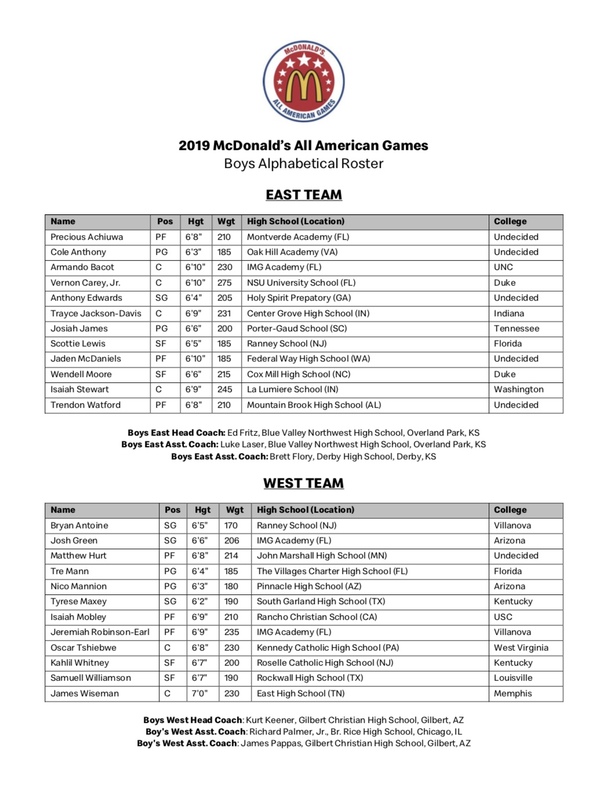 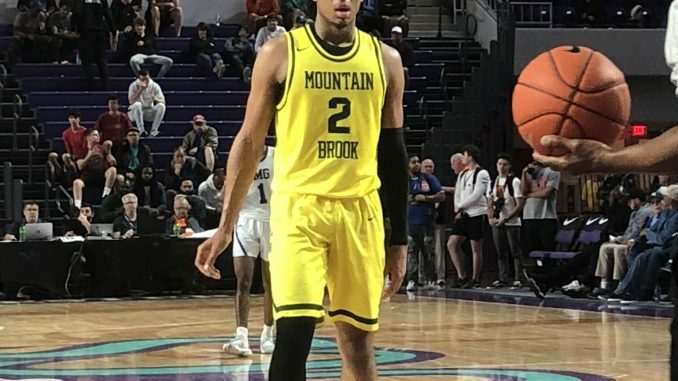 The 2019 McDonald’s All-American Game team roster’s was announced on Thursday. 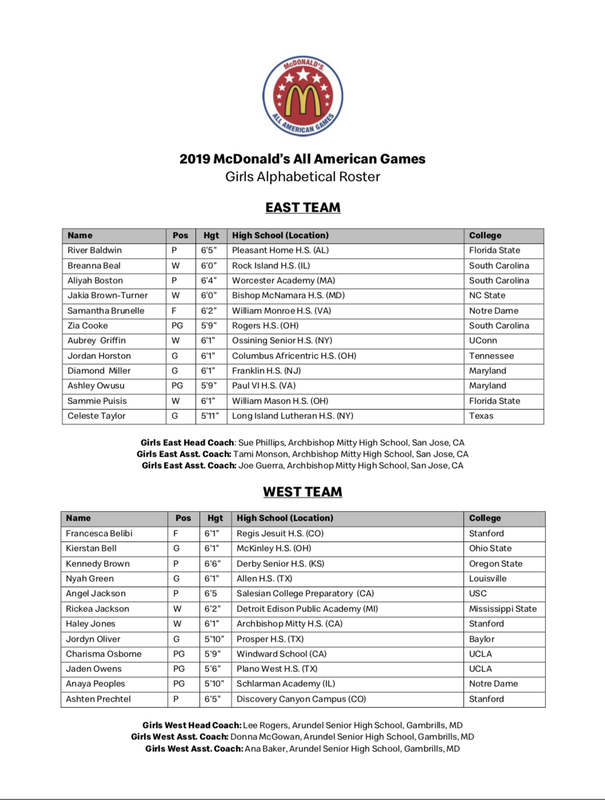 This top ranked event will be held in Atlanta, GA on March 27. 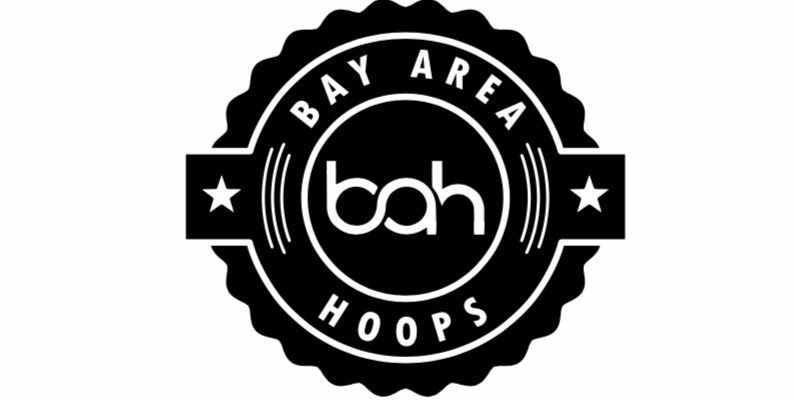 Below the list of 24 player features the top 24 Girl and Boys in the class of 2019.